This Lightning Box slots release is destined for success and looks really impressive from every angle. In this review you will read everything about the Stacks Of Pearls slots game, and with our insider knowledge, you will find out all the thrilling details about the game. If you are interested in this amusing slot game you can always try it for real money or for free at some of our featured casinos. We guarantee you, splendid bonuses are waiting for you. 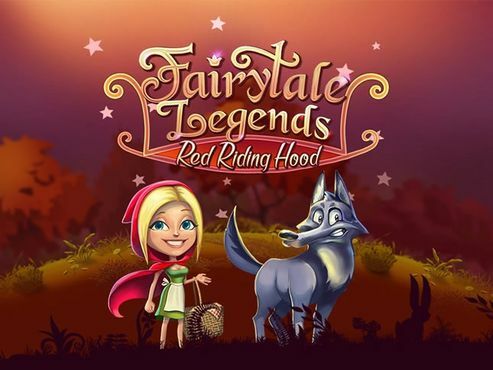 This game is developed on a 5x3 reel set and there are 30 active paylines, which makes this online slot a pretty lucrative one regarding potential winnings. The graphics are pretty decent and look neat and tight, while the symbol design has a unique touch in them. 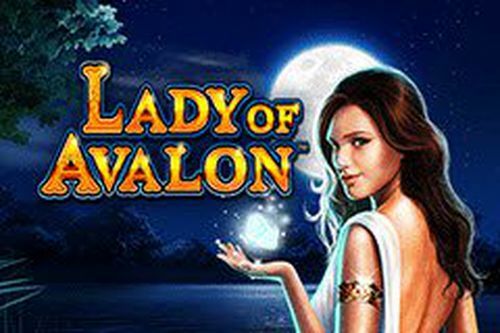 We must admit that the developers – Lightning Box have really put an effort into developing a nice and amusing slot game with smooth and straightforward gameplay, without any complicated bonus features that won’t amuse new and inexperienced slot players. The symbols in the game are divided into three categories: low valued, high valued and bonus symbols. The low valued symbols are not the most unique ones that you will stumble upon, since the developers have used the casual high playing cards including 10, J, Q, K and A. The high valued symbols as well as the bonus symbols are on theme and perfectly resemble the underwater world. 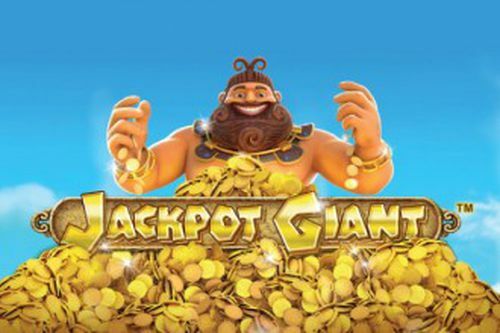 Every slot game besides the base game includes additional bonus features which leave you with the opportunity to claim some decent cash prizes and add thrill and fun to the already exciting base game. 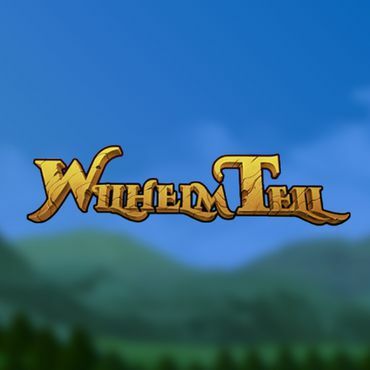 So, if you want to find out all the details about the bonus features of the game, in the next segment, we will try to provide you with useful information on this topic. Stay tuned. 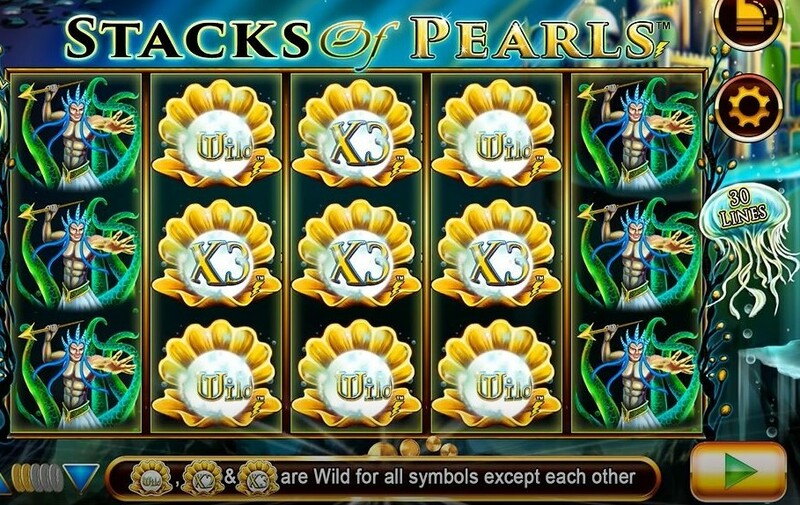 The first feature in Stacks Of Pearls Slots is of course, the wild symbol and the fact that this one has the ability to substitute all of the other symbols is an addition which many people consider as a bonus feature by itself. So, if you manage to land it with some other symbols, it might help form a winning combo which is always nice. Another interesting fact is that this feature is not basic a that, as when you form a win thanks to a wild symbol in this game you will be accompanied with a multiplier as well, which can be set to x1, x2 or x3, depending on how they land. The best possible combination is that you could end up with three wilds with x3 multipliers on the same line since this will give you an x27 total multiplier (3x3x3). If you are not new to the online slots world, no doubt that you have many times come across the term RTP and what it means in correlation to online slot games. The term RTP or Return to Player refers on how much of the total bet amount that is placed on a slot will be paid back to the players over a certain period of time, or over a certain amount of spins. This term is in close correlation with the term “House edge”. So in theory, if the RTP is 100%, this will mean that the player has the same chances of winning as the casino. If the RTP goes over 100%, this will mean that the casino is actually paying out more and is losing money. You should always bear in mind that the RTP percentage can be misleading and it doesn’t indicate how often you will manage to land a win. 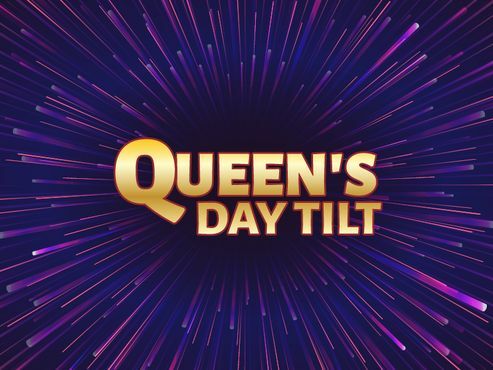 With slots, a game with a higher frequency could pay out more, but in lesser cash amounts, while a slot with a lower win frequency will pay out larger cash sums only once in a while, but both can have an RTP percentage of 96.5%. 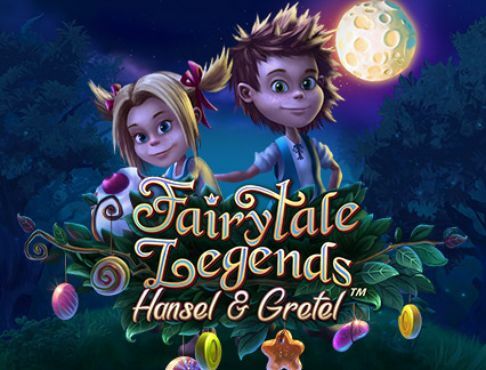 We would most definitely recommend this game since it is a great opportunity for you to win some amazing cash wins and besides that, it offers you nice and dynamic gameplay. The above average RTP should also be taken into consideration, and Stacks Of Pearls Slots is definitely a promising game that is going to attract a lot of players. Take a look at our featured casino offers and play Stacks Of Pearls slots with some amazing cash and free spins bonuses! Good luck!